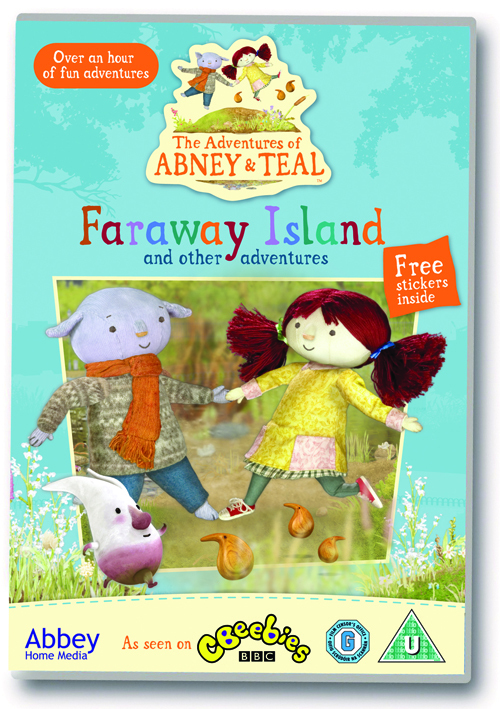 Yesterday, the 9th of September, a very popular children's show aired on Cbeebies was launched on DVD, the adventures of Abney & Teal the Faraway Island. Spud has slowly started moving over to CITV more regularly but still switches back over to Cbeebies to watch some of his favourite shows, Abney & Teal being one of those. The theme tune for Abney & Teal is very relaxing and catchy, Abney & Teal how does it feel... the relaxation carries on throughout the DVD with soft voices and calm colours. 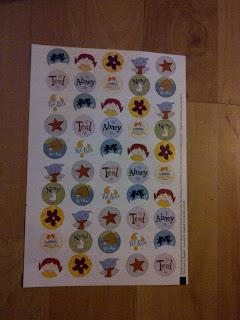 Abney & Teal is aired daily (at least Mon-Fri that I know of) around the 6pm mark, I think its an ideal DVD for children to watch before bedtime. 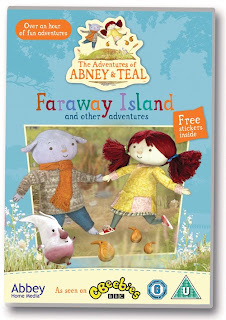 The Adventures of Abney & Teal - Faraway Island is available to buy with a certificate U with a suggested RRP of £7 from Asda, Amazon, Play.com and other retailers. To find out more about Abbey Home Media including other DVD titles check out their website here, follow them on Twitter here or find them on Facebook here.